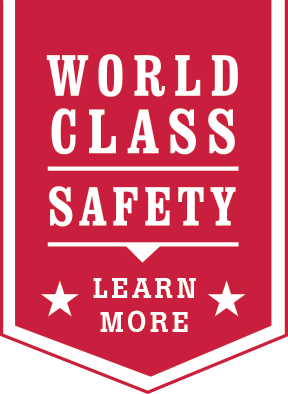 The company opens a plant in North Little Rock, Arkansas, located by the Baring Cross Railroad Bridge on the shore of the Arkansas River. 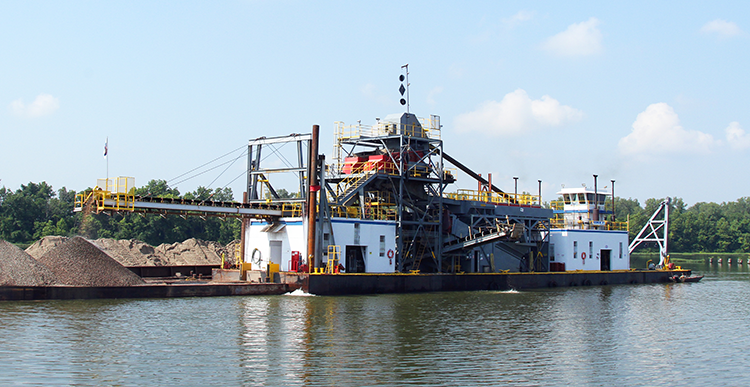 The "Bill Jr." dredge is built and a plant opens in Conway, Arkansas. 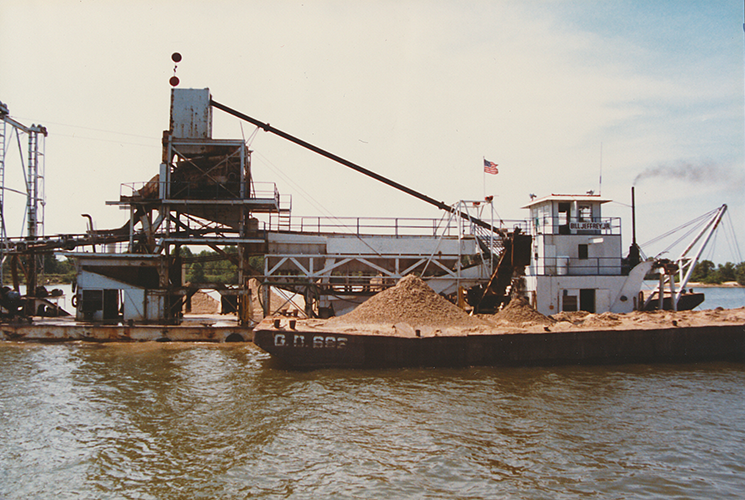 Jeffrey Sand Company builds the "David H." dredge. 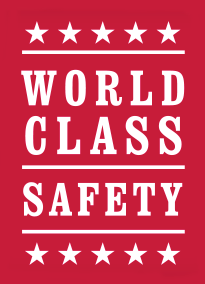 It is the largest floating plant on any inland waterway at the time. The dredge is sent to the North Little Rock location, which has already moved to the present-day location of 2200 Lincoln Avenue. The company adds a second unloading dock in North Little Rock, along with additional storage for inventory. 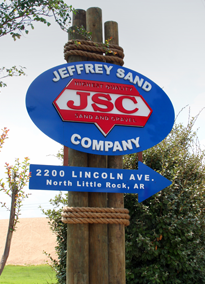 The Ft. Smith location is sold to Arkhola Sand & Gravel. 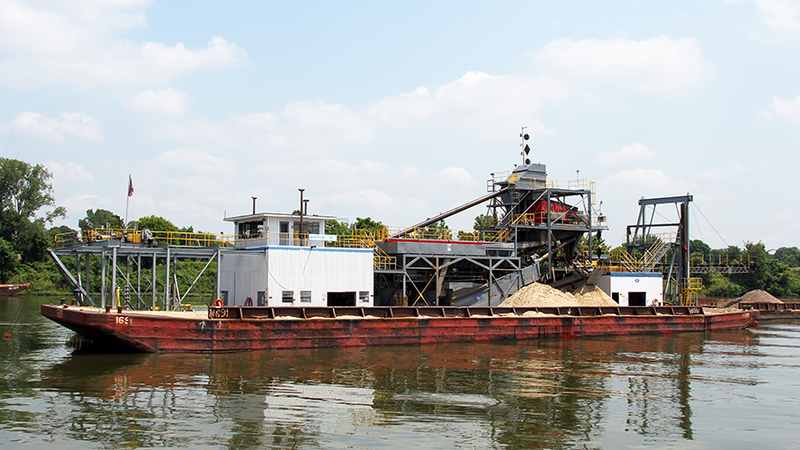 All remaining assets are sold to the current owners, Pine Bluff Sand & Gravel. 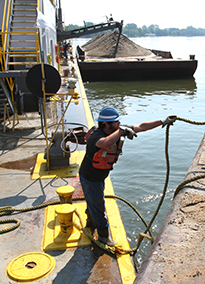 JSC finishes construction on the "Cora J" dredge and puts it into service.